If you’ve ever had to design or select finishes for a kitchen, you’d know it’s no easy task! 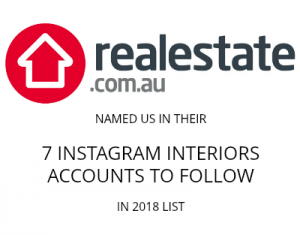 What seems to make the process even more difficult, are the endless choices and million decisions that need to be made — from cabinetry to benchtops, layout, lighting and more! There’s no ‘right style’ when it comes to kitchens — some people desire contemporary, glossy and open, whereas others will prefer something a little more classic and detailed. Thanks to Freedom Kitchens, we’ve got Darren Palmer to help simplify kitchen design by sharing his expert tips. When working out what you want out of your kitchen the best thing to do is look through as many different styles, types and details as you can to be sure the one you commit to you can commit to for life – or at least the life of the kitchen! “If you’re looking at a super crisp contemporary style things to consider are nice streamlined doors with integrated handles,” says Darren. A big island bench is always a winner but whether the kitchen is U shaped, galley or features an island, make sure your kitchen has plenty of bench space. When it comes to a classic style kitchen, like the Hamptons or Country, Darren says the devil is in the detail so pay attention to the types of handles you choose and what profile you pick for your doors. Timber laminate tops work well with this style, and can be combined with one of Caesarstone’s stunning marble effect tops for a more luxe look. Always dreamed of a chef’s kitchen that’s perfect for preparing meals for a big crowd? Darren says that if your plan to cook for the masses, you’re also going to need great prep space and a fridge large enough to hold all of your ingredients. If you like things a little more rustic, an industrial edged kitchen may be the style for you. 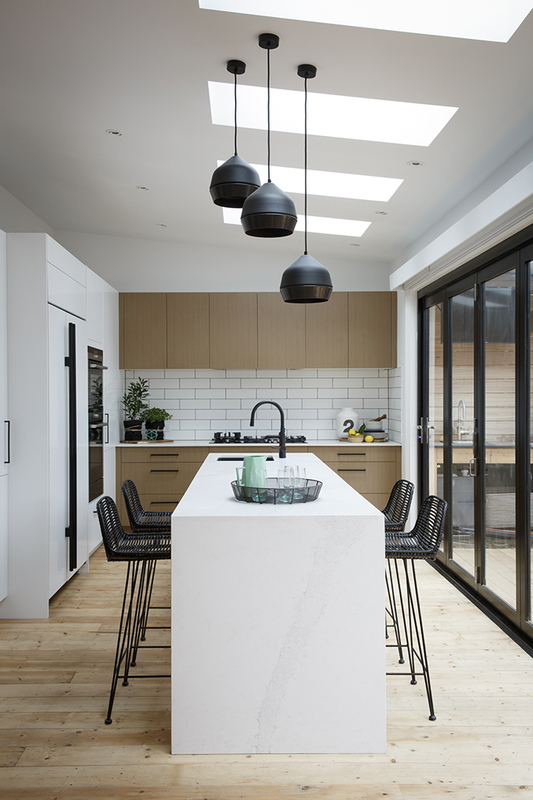 Hard working surfaces like Caesarstone’s new range of concrete look benchtops suit this style, especially when pared with matte white, black, greys and oaks. 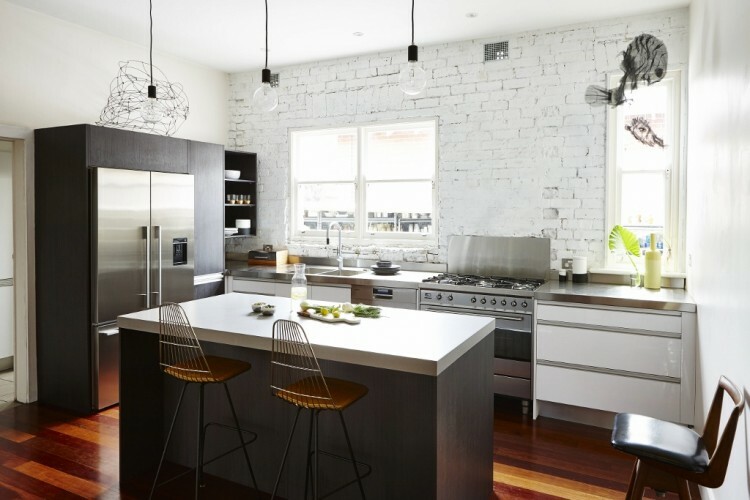 The brickwork as a splashback idea is a great textural one, just make sure you either have a return above your cook top to save tomato sauces and other oily splashes getting into your lovely, but porous brickwork. “No matter what you think you might want to fall for, the most important thing is to understand what your home and your family need from your kitchen and then create something that looks like it has always belonged,” says Darren. 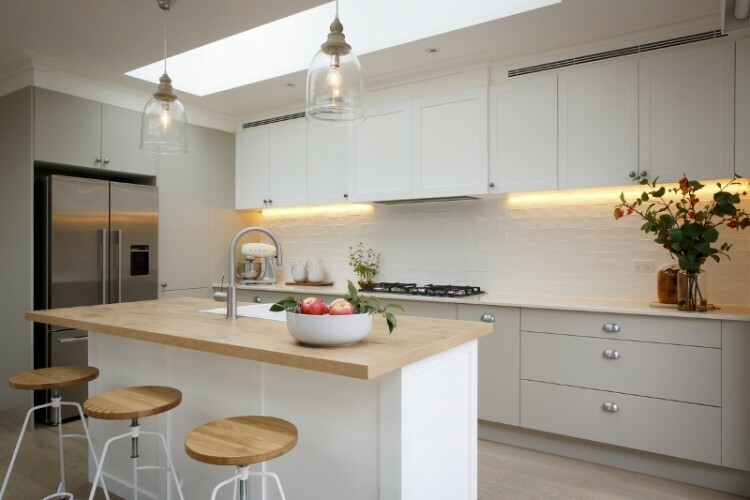 Do your research into the type of kitchen that will best suit your home, gather lots of reference and look at all of the key points of creating your particular style. And Darren’s final piece of advice? Call in professional kitchen designers, like those at Freedom Kitchens, to make sure that you give yourself the best opportunity to have a long and happy relationship with your kitchen.